You feel on top of the world the day you acquire your first Apple device. Rightfully so, there are many positives to owning an iPad, iPhone, or iPod, but there are also a few downsides. You will agree with me that you always wished Apple can do better with iTunes. iTunes can be very frustrating with its restrictions and security. I have a good news for you as i have found a working and reasonably priced windows software that works without installing iTunes. 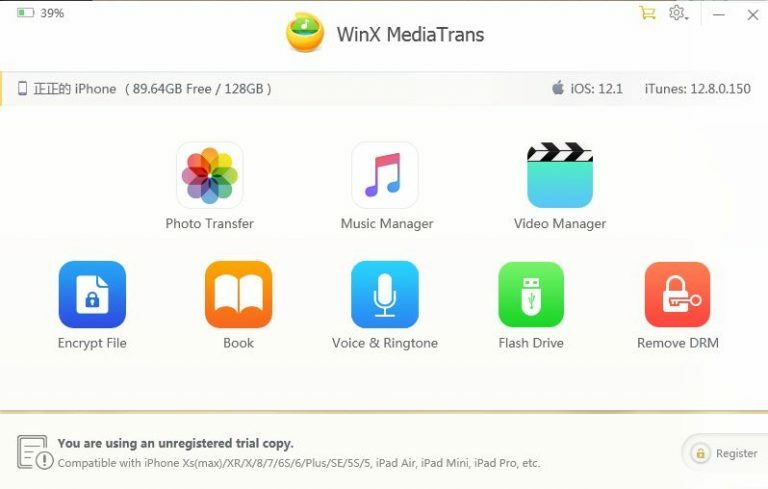 In the course of this post, you will learn about how to transfer iPhone Files to PC without iTunes with WinX MediaTrans. WinX MediaTrans is the only stand-alone iPhone manager that lets you flexibly control iOS files without installing iTunes and its components. MediaTrans connects your PC with iPhone, iPad or iPod, enabling direct two-way transfer as simple as copy-and-paste. In addition, you get to try out the full features of this software free of charge by participating in their ongoing Giveaway. 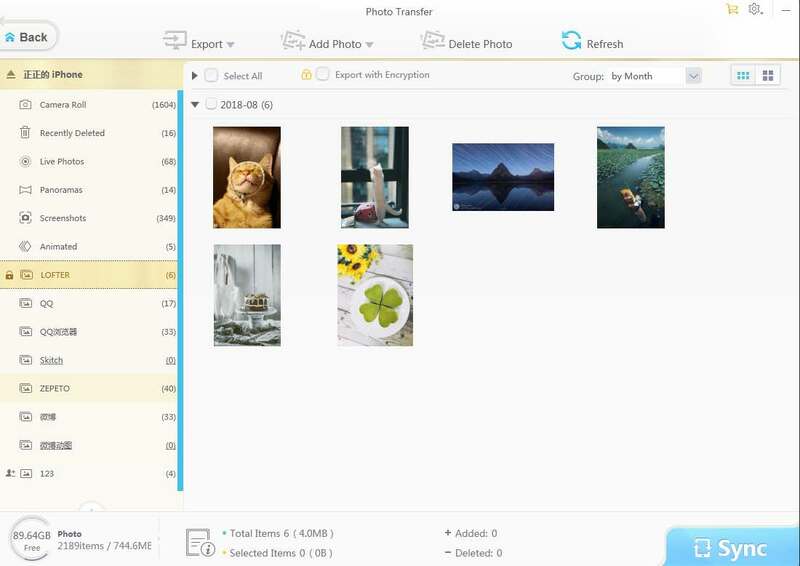 Why should you consider transferring your iPhone/iPad files to PC? It goes without saying that, it is of utmost importance that you regularly backup and sync your iPhone to your computer. Although iTunes is the default application to do this, many Apple device users find iTunes to be frustrating and restrictive. Hence, some smart developers come to the rescue with various software that can serve as iPhone manager. Most of them work but to choose the best iTunes Alternative, one needs to look a little beyond just the features. I have used many iPhone files to PC transfer software, but none is easier to use and more efficient than WinX MediaTrans. Besides, no better time to fully enjoy this effective piece of software than when they are currently running a giveaway. Selectively sync files or in bulk – no data erasing. 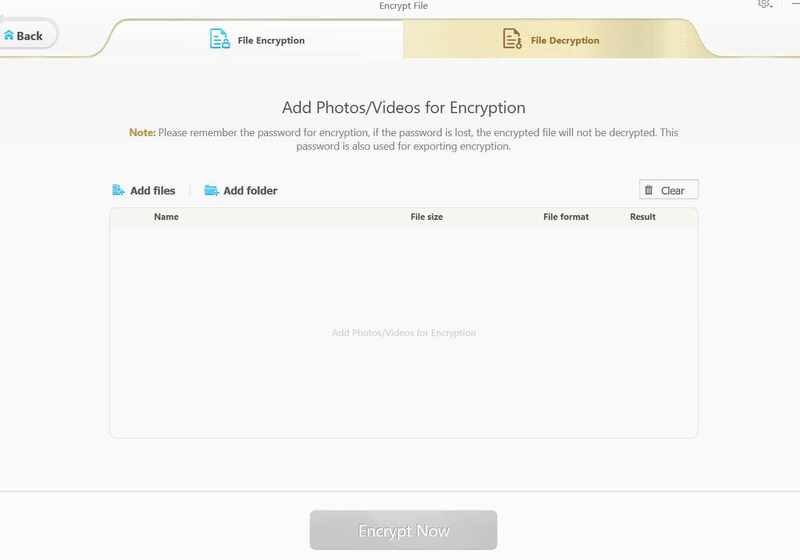 Back up iPhone photos/videos to PC – encrypt easily. Manage, edit, add, delete and export – more familiar. 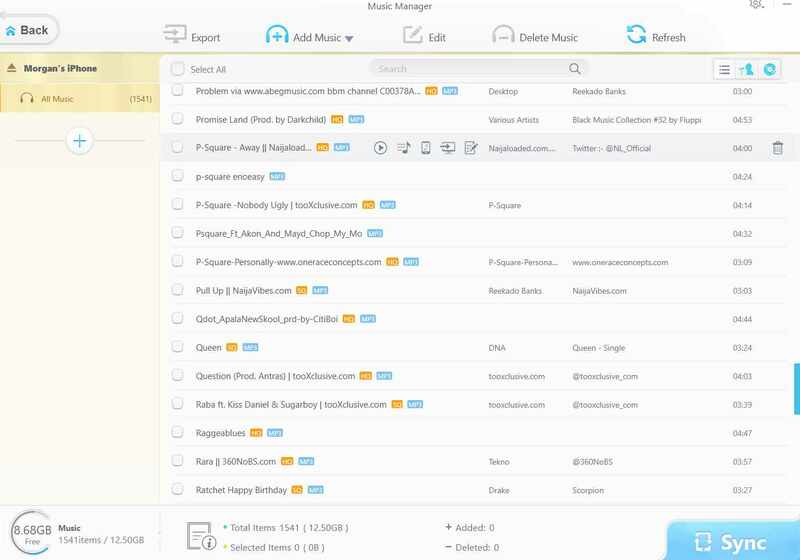 Move non-iTunes music to your iPhone. Make ringtone. Auto rotate. Export voice memos. Manage books, etc. With WinX MediaTrans, you can transfer photos/music/videos between your iPhone and windows computer. At the moment, the software is available only on Windows PC. Below are the steps to transfer your files from your Apple device to PC or vice-versa using WinX MediaTrans. WinX mediaTrans user interface is clean, simple, intuitive and user-friendly. At a glance, you will see all the features of the software. The one that impresses me the most personally is the encryption feature. I tested every feature from making a ringtone to videos, music photos and they all work fine. 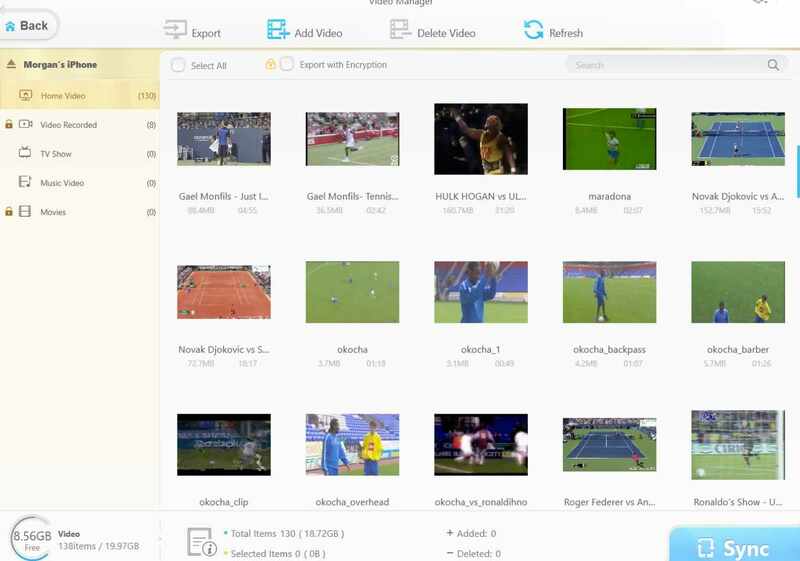 Among other things, you can delete, export, add and sync files with WinX Media Trans. Now, it is time to connect your iPhone to the USB port of your PC using the original Apple lightning cable. Please don’t use a fake cable. WinX MediaTrans currently supports every Apple device running iOS 12 or older. In a nutshell, it is compatible with every Apple iPhone,iPad, and iPod. 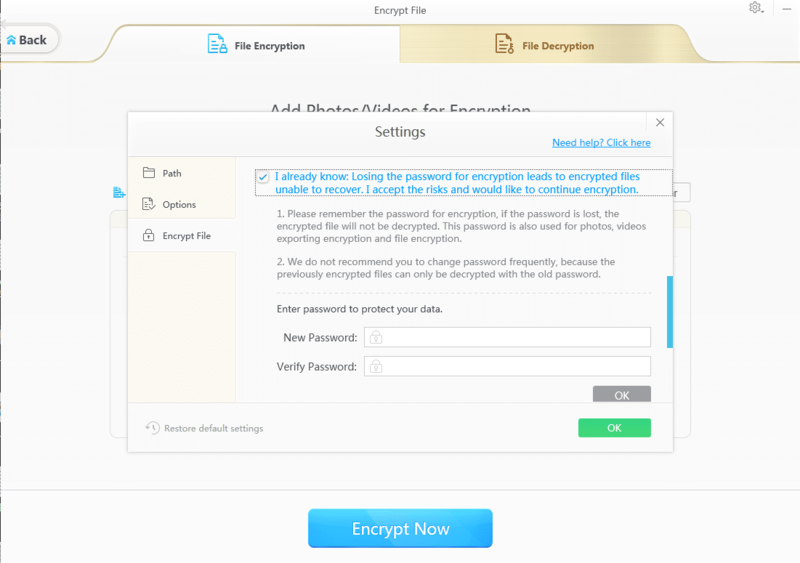 Finally, you can try your hands on the File encryption feature of WinX MediaTrans. It supports folder encryption as well. However, make sure you don’t forget your chosen password. I will also be dropping a video from the product’s official page. I am reviewing that I have concluded my short objective review of WinX MediaTrans, but it leaves an indelible and positive memory. Maybe I wouldn’t be doing this review if they were not running a giveaway that enables me to try the full features of the software for free. It was in the course of my testing the product that I discovered that its features exceed my expectations. Why not take a little time out to participate in their giveaway. Better still, directly download and buy their full lifetime license. Did I tell you that there is a huge discount on their full lifetime license at the moment? This and many more are available for your verification on their official product page. Finally, I’d love to clarify that their giveaway website will always be there. In other words, there is no duration. Anytime our readers want to download and gain giveaway license, they can make it through this page. Recently, it’s Chrismas offer, later it will be the New Year offer, and then will be the next festival’s offer.